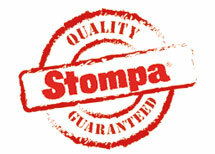 At Stompa we are here to help and assist. Please find below an archive of assembly instructions across some of Stompa furniture ranges. We can email any copies of our latest ranges. If you require any further assistance then please contact Stompa Head office on +44 1943 608 775. sales@stompa.com Thank you.